Quirky furniture is all the rage. Why have something traditional and classic when you can opt for something unique? For many people, designing a home is all about personalising the space and ensuring that it reflects their individual sense of style. Often, we strive to make our interiors look different, and it’s fun to experiment, try new things and create an aesthetic that you won’t find in every showhome or glossy magazine. Interior design is a really effective means of celebrating your individuality and putting your own stamp on the space. One way of doing this is selecting pieces of furniture, which are designed to catch the eye. 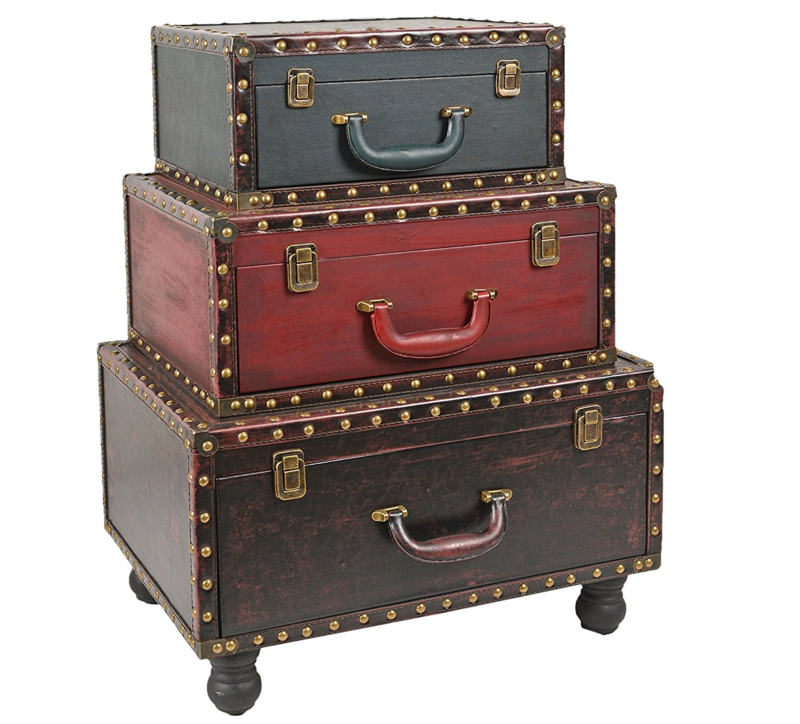 Think how a chest of drawers that looks like a collection of suitcases will capture the imagination and set the room alight compared to a uniform wooden chest. The look of your home should reflect your personality and taste. A unique piece, like a chest that looks like its made from suitcases, is an ideal addition to any room if you have an interest in travel, you love retro or vintage design concepts, or you’ve gained experiences overseas in the past. You often see couples who have travelled together using suitcases to display photographs or hold cards at weddings, and this is a similar approach. The furniture you use is there is serve a purpose, but it can also enable you to tell a story and celebrate your interests. If you’re redecorating or adding to your furniture collection, it’s well worth thinking outside of the box.